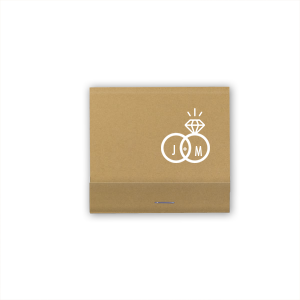 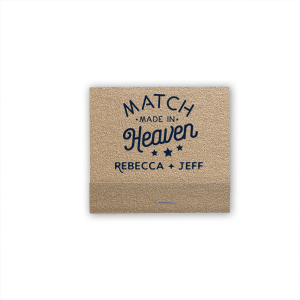 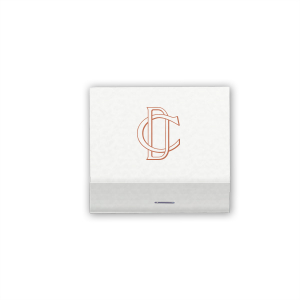 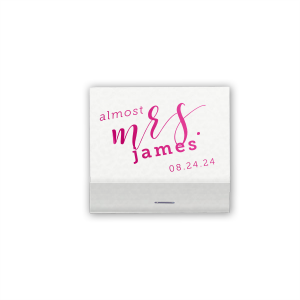 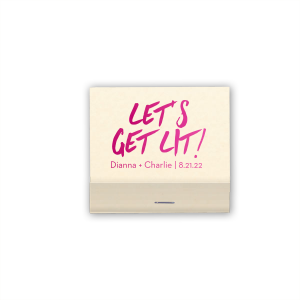 Give the engagement party an extra spark of personalization with custom 30 strike matchbooks. Pair with a nice candle for a party favor guests are sure to love. 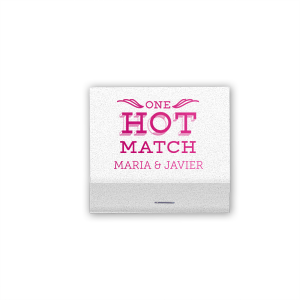 Create your custom designed engagement party 30 strike matches today! 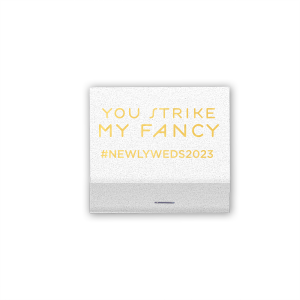 Their love burns deep, and custom designed engagement party shimmer 30 strike matches will highlight their fiery commitment. 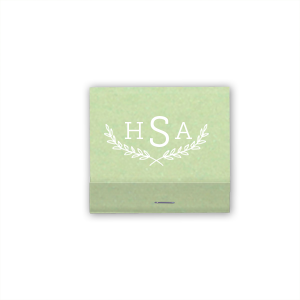 You’ll love the way your personalized foil stamped design shines on the high end Italian paper. 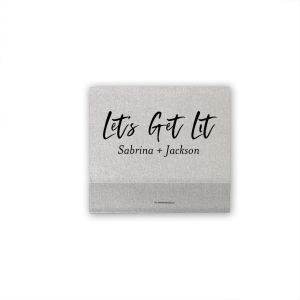 Browse our libraries of design ideas, or upload your own design for ultimately personalized engagement party shimmer matches. 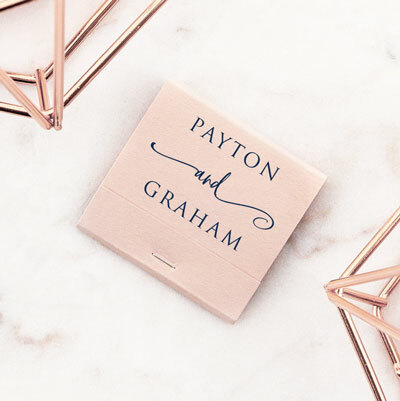 You’ll find classic monograms, traditional “congrats” designs and clever “the perfect match” designs-- all ready to be customized to complement your engagement party colorway. 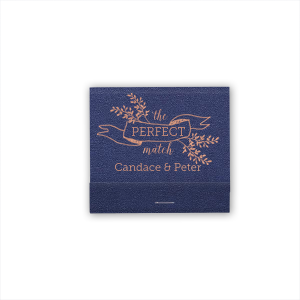 Your custom designed engagement party shimmer 30 strike matchbooks will be a party favor hit with your guests. Design personalized shimmer matches for the engagement party you are planning today!